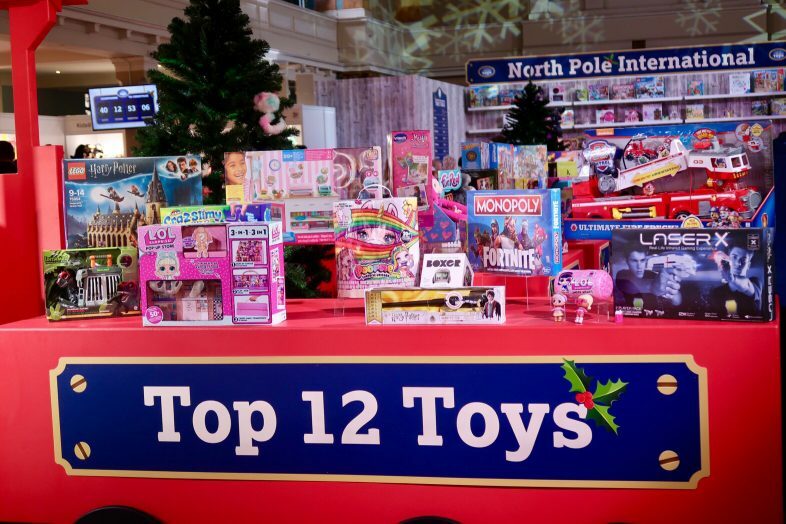 I’ve been down in London today for the DreamToys 2018 event, where a panel of major toy retailers come together to predict which toys will be this years’ top 12 toys at Christmas. Basically, I took a train down to London at a horrible time of the morning to play with, and chat about, toys all morning! Here is the 2018 DreamToys top toys list, and what my opinion of each is. I’m sure you’ve already seen some of these popping up on your kids’ Christmas lists. I have to be honest… I didn’t want to like this, but I did. I’m not keen on gender stereotyping in toys, but it does look like something Lydia in particular would love. 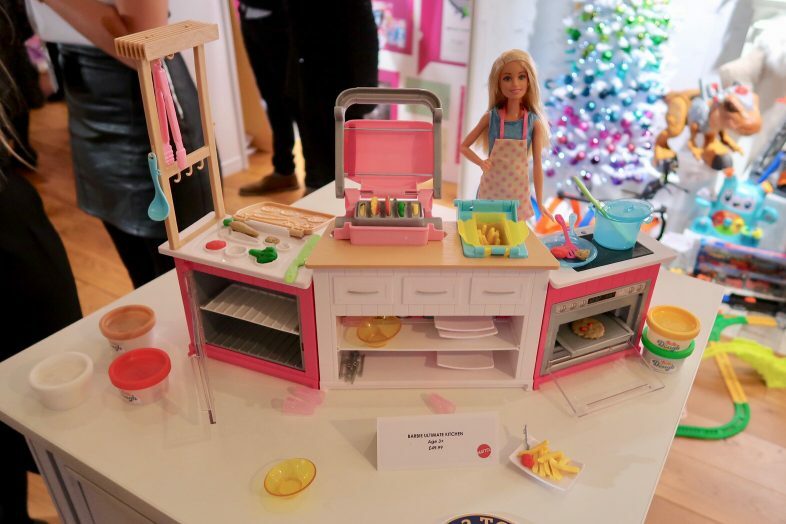 This toy is actually very creative, as you mould all the different food with brightly coloured dough and pretend to cook it in the kitchen. We recently reviewed Boxer on the blog, and he is great fun, with absolutely bags of character. Boxer is a little robot who you can interact with through touch, and comes with a ball, activity cards and remote control to extend his play. It’s amazing how much personality he manages to convey with just sounds, movement and his eyes. He is really affordable at his current price, and I think you get a lot of play value for your money, especially if you use an app to unlock more games and activities – although you don’t need to use one to play with him. Slime is a huge craze right now and it isn’t showing signs of going away any time soon, with this slime studio included in the top 12 list. Georgie and Lydia aren’t really into slime all that much, but I know a lot of kids who would love this one. The girls are huge Fingerlings fans and we just reviewed one of the new Glitter Panda Fingerlings. 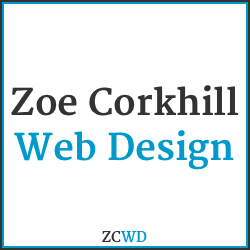 We don’t have any of the Untamed range, but I have played with them before and they are brilliant! 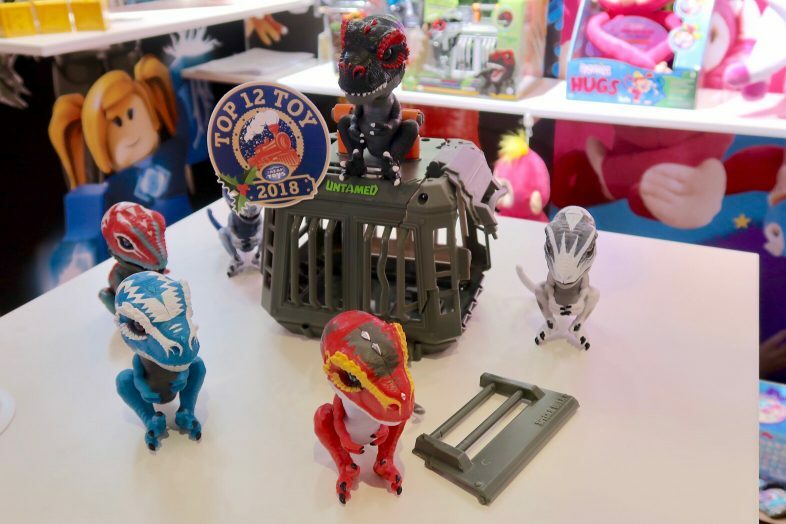 This new playset looks great and gives you even more ways to play with your tiny dinosaur. I think Fingerlings are priced well, too – you get a fun interactive toy for a really affordable price. Never mind the kids – this one is at home right now, waiting for me to unwrap it on Christmas Day! 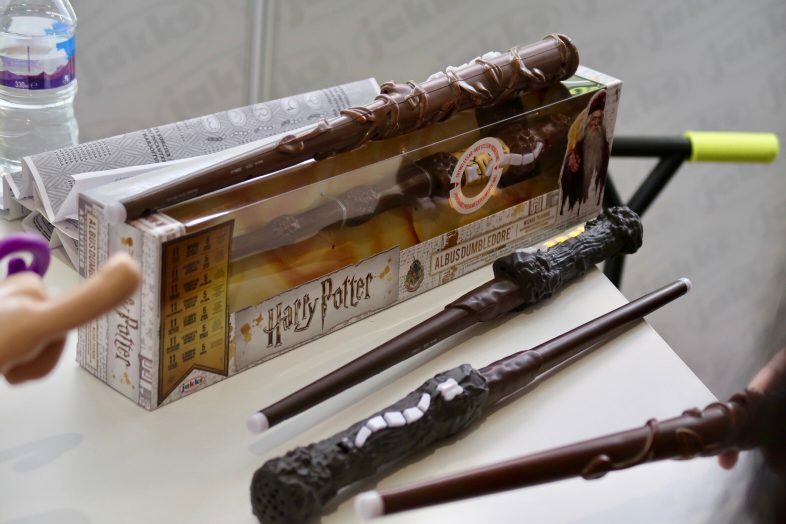 James has got this set for me, along with the Whomping Willow set which connects to it – and James will be unwrapping the Hogwarts Express set from the same range. 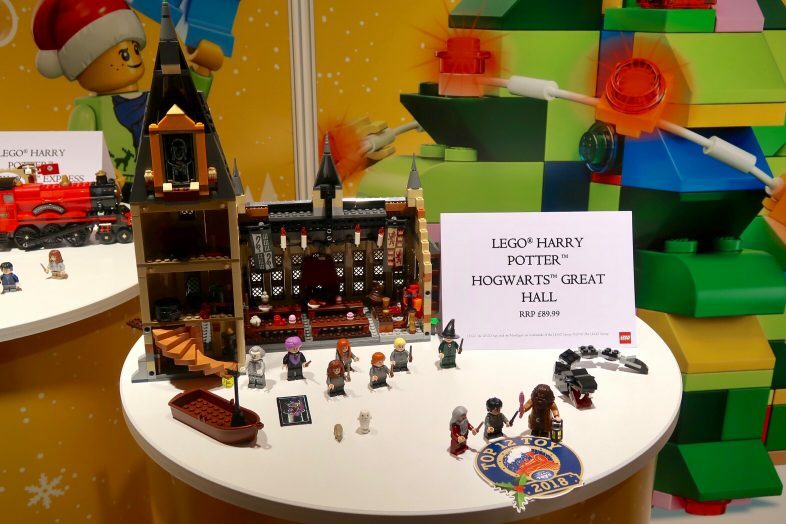 It’s no secret that we love LEGO – the whole family (we even took a trip to the LEGO House in Denmark this summer) – and as a huge Harry Potter fan I am really excited to start building this set! 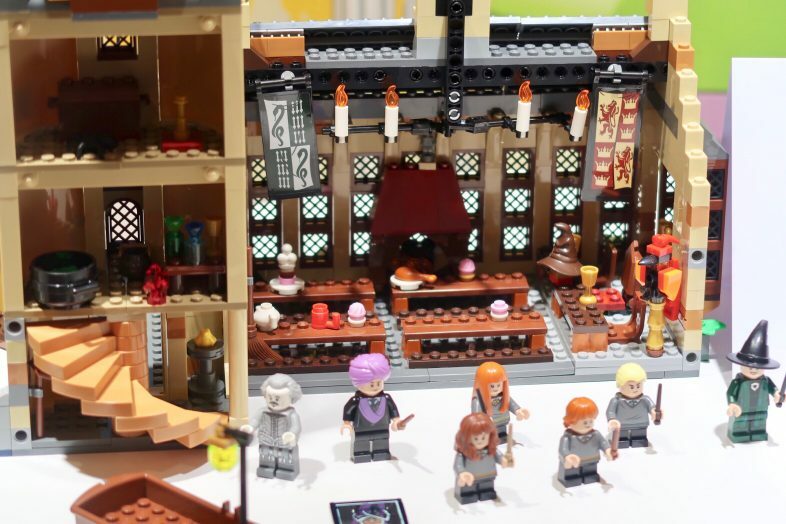 It comes with some great Harry Potter minifigures, and lots of fantastic detail. I got the chance to have a play with the training wand at BlogOn and it is great fun, with sound effects and the ability to cast different spells. The girls are just getting into the Harry Potter universe and I think Georgie would really enjoy this. Our collection of L.O.L. dolls is sat in a huge plastic box in our living room, mixed in with a bunch of other collectibles. This toy aims to solve that problem, by giving you a place for your L.O.L. dolls to live – and all their little accessories. It also comes with an exclusive doll that you can’t get anywhere else. Lydia and Georgie love the excitement of opening up L.O.L. 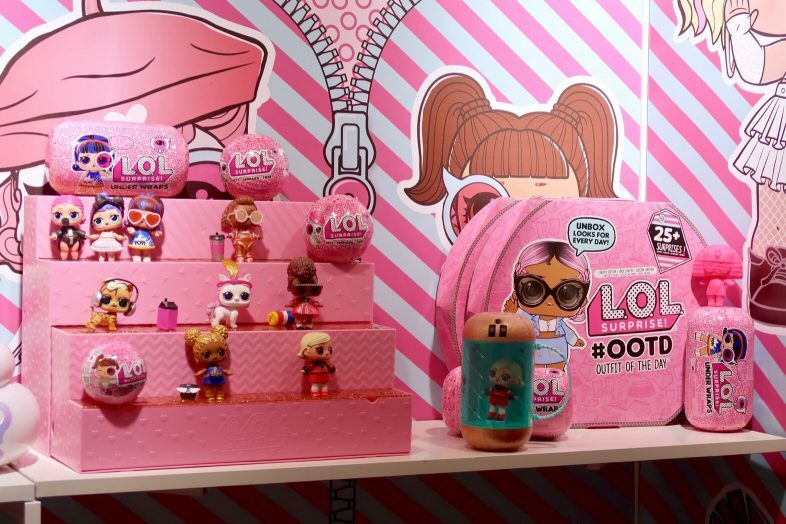 dolls and this toy is an affordable option for L.O.L. fans this Christmas – this one has a twist on the regular L.O.L. doll, though – it is dressed in a mystery disguise. 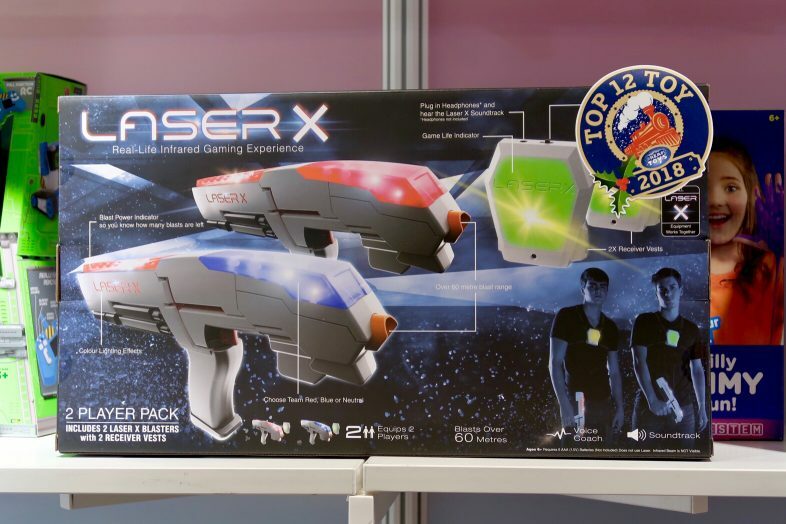 I remember going to the bowling alley when I was a kid to play laser tag – but these days it is affordable to get your own gear to play whenever you want. 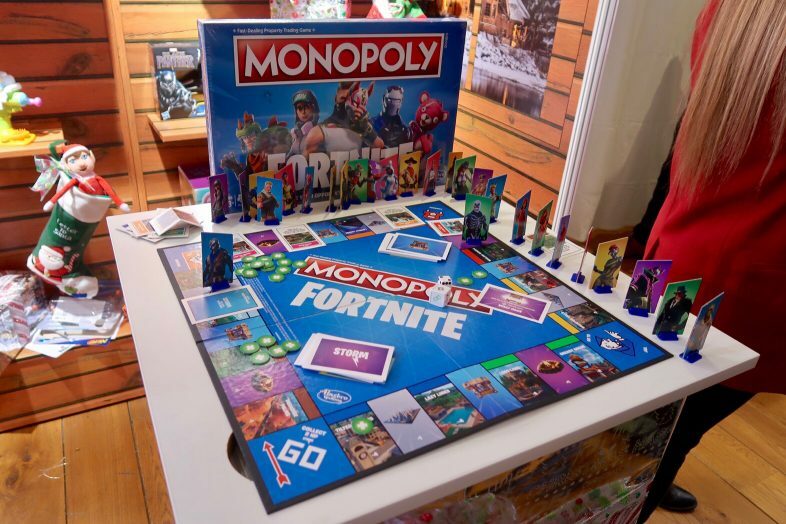 Fortnite is huge at the moment, and Hasbro are jumping on the bandwagon with this new version of Monopoly which only takes half an hour to play, and uses health points instead of currency. Lydia still enjoys Paw Patrol and this huge fire truck would go down well with her. 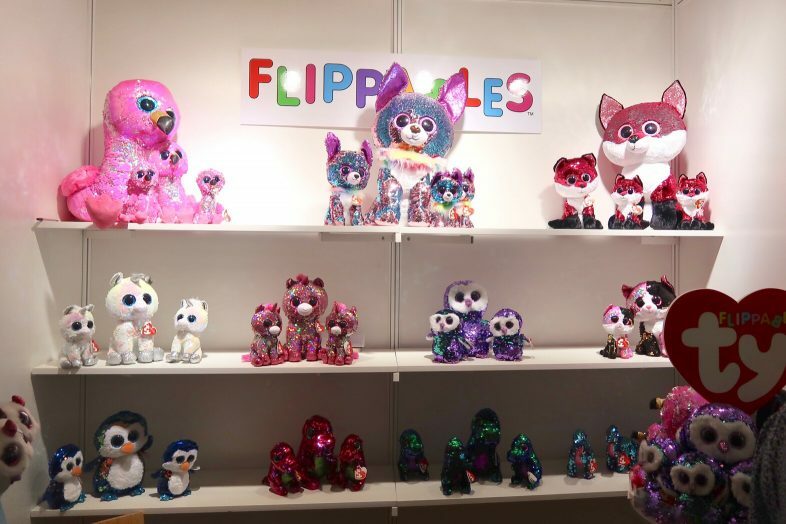 It is a big toy and looks like you can get a fair bit of play out of it – they love to do make believe “rescues” of toys that have got into weird & wonderful situations. 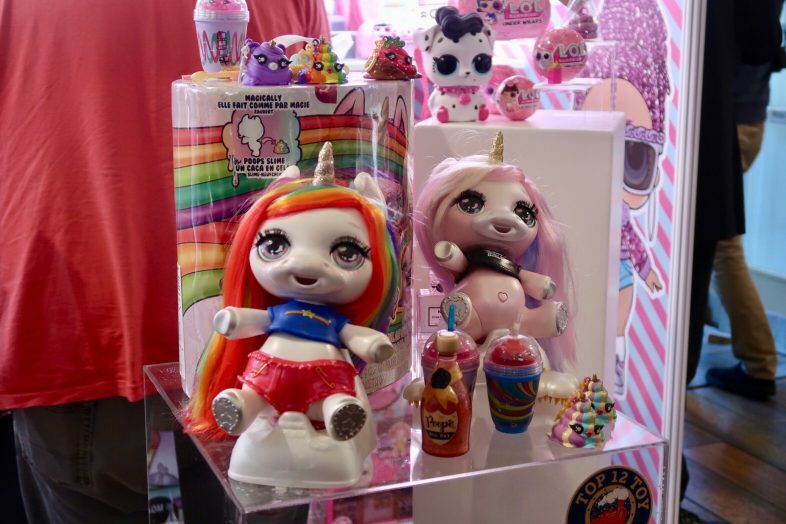 Although these look good and the concept of a unicorn pooping slime is quite funny, I’m not sure that it lives up to the idea – or the price. The basic idea is you feed it, give it a drink, and then make it combine the various ingredients by cartwheeling etc, and then it poops out some slime, to which you add some glitter to finish it off. We are huge GraviTrax fans, having reviewed it earlier this year and bought more expansions since! I’ve actually got several different GraviTrax boxes hidden in my office to give James for Christmas and his birthday (which is two days later!) so that we can make even bigger and better sets – and you can already make some incredible tracks with what you get in the starter set. GraviTrax is excellent value for money, with affordable expansions as well, and simply the best marble run I’ve ever played with. 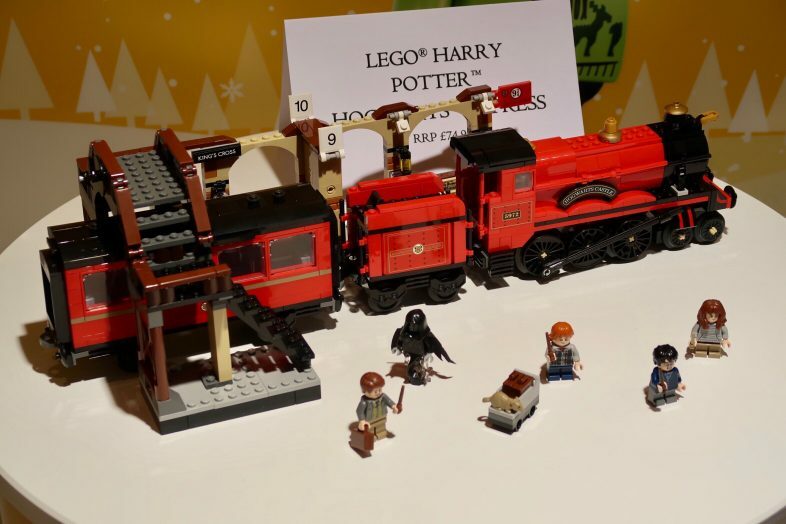 As I mentioned earlier, the LEGO Hogwarts Express set is waiting in my office for James to unwrap at Christmas. We have an ever-expanding LEGO train collection which we all enjoy playing with and James has been buying various bits of LEGO to convert this set into a powered train. Both James and myself are big Harry Potter fans (they are the only books we have duplicates of as we both refused to give up either set! ), and the girls are just starting to get into it, so I’m sure we will all love this addition to the collection. 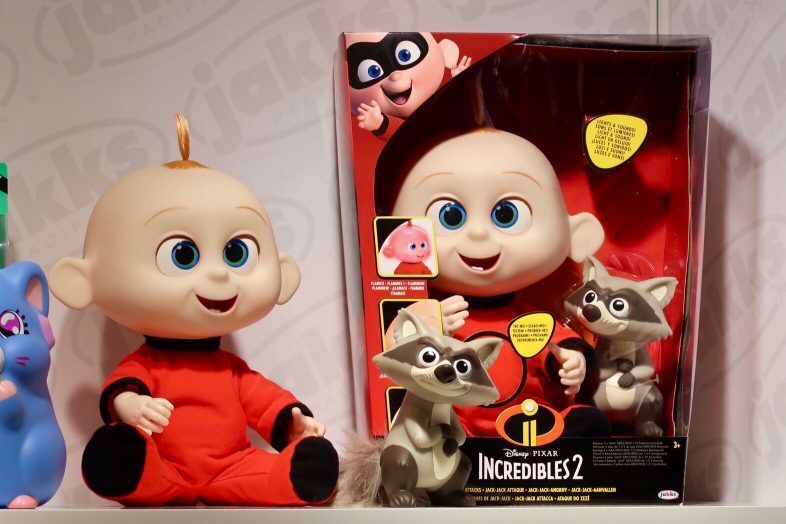 I got to play with Jack-Jack Attacks at BlogOn and he is great – Lydia and Georgie love the Incredibles films, and Jack-Jack is Lydia’s favourite character. She would love this! 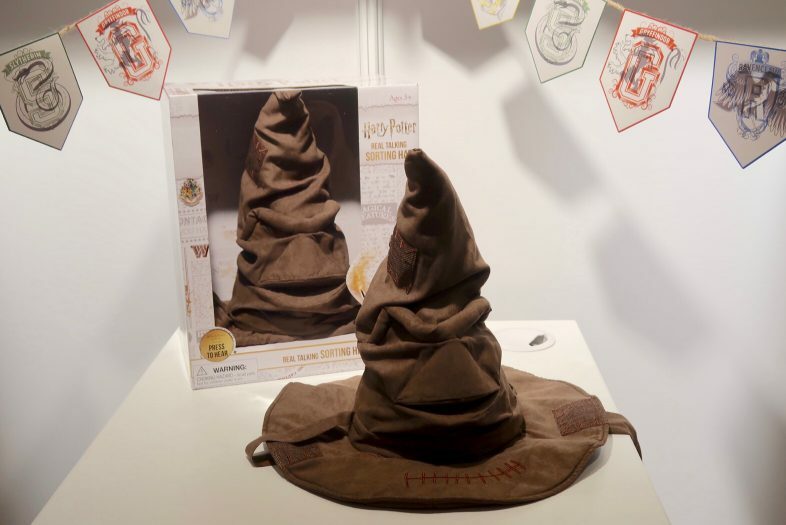 This hat was the winner at the BlogOn Toy awards and I’m really sad to see that it didn’t make it into the top 12! I think this is sure to be a big seller this Christmas as it is awesome – it looks and sounds just like the real thing. TY have outdone themselves with these. I didn’t know anything could make Lydia and Georgie want a houseful of TY toys more than they already do – but they’ve added sequins! Everything is better with sequins – and these ones are reversible with two different colours, so you can change up the way the animals look. 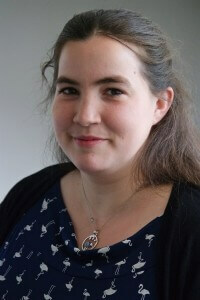 They also have backpacks, handbags and purses – Georgie would adore the penguin ones! 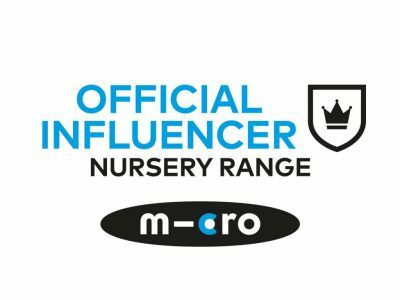 So there you have it… These are the toys you’ll need to snap up before there are stock shortages due to high demand! Do you, or your kids, have a favourite from this list?